I hope everyone enjoyed their summer holiday. It's been very hot recently, but there is an air conditioner here at Studio May so it's cool here. 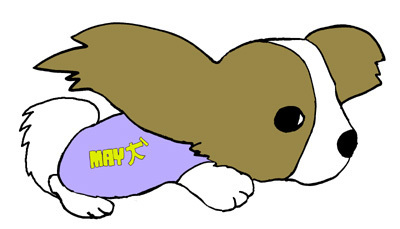 I look forward to seeing you all at Studio May.